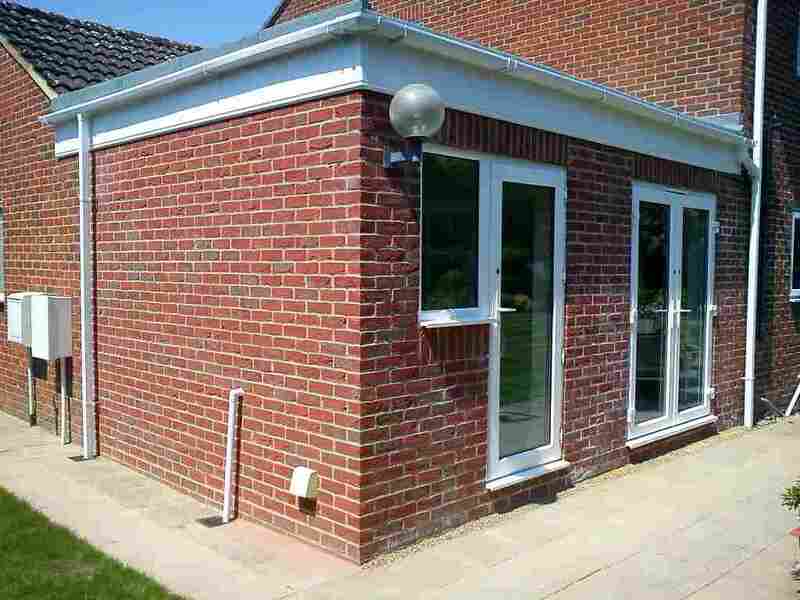 Are you Looking to extend your home or maybe searching for a quick and cost-effective way to increase the space you have in your home? We believe that a recommendation says it all and that the Communication between builder and client is the key to the whole process from start to finish. With extensions being one of our most popular services we are sure you will find our knowledge and expertise invaluable when it comes to planning and designing your project. Here at ATF Joinery we recognise the importance of keeping the disruption to you or your family to a minimum. 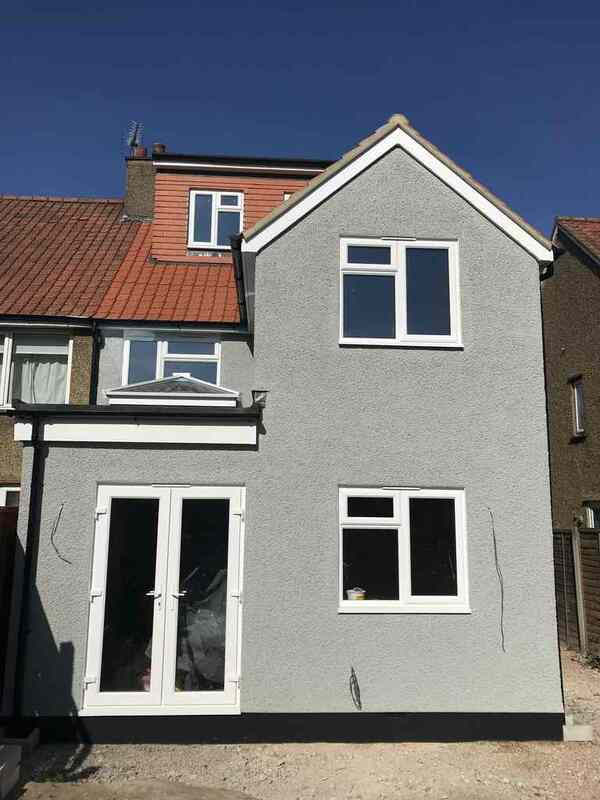 Our team of skilled tradesmen will enable us to provide you with a fast, efficient, courteous and clean service without compromising the quality of our building work.